Clap and holler as the Opry Country Classics stage a tribute to the country hits of the past, featuring all of country fans’ favorite stars and their music. The show provides a hot lineup of current and older country legends, each performing a variety of traditional, classic country that pulls audience members back to the old days. Many shows will be hosted by the immensely entertaining Larry Gatlin, who has received fame from his performances with his band, Larry Gatlin and the Gatlin Brothers with hits like, “All the Gold in California” and “Broken Lady.” Larry will provide both an informative and comedic element to the show as each member is introduced to the stage. Up-and-coming new country bands and traditional music artists combine their talents to provide a classic mix of bluegrass and hit country tunes. 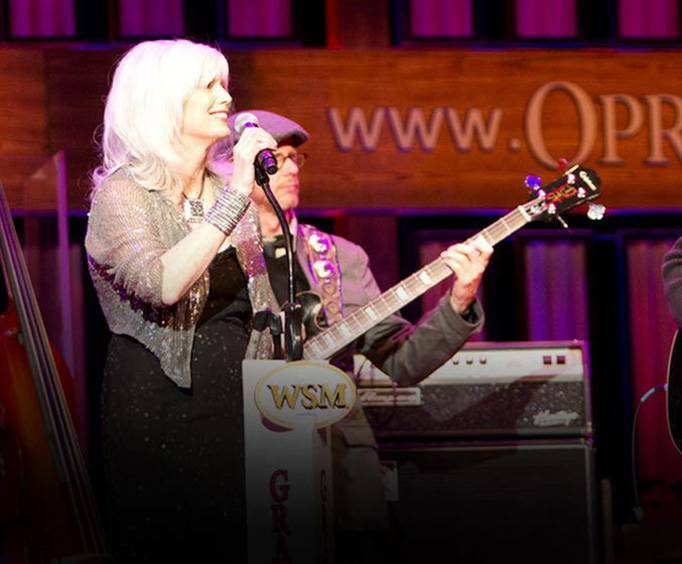 Live music, a powerful production, legendary artists and nothing but your favorite songs make the Opry Country Classics a show worth every minute of your time! 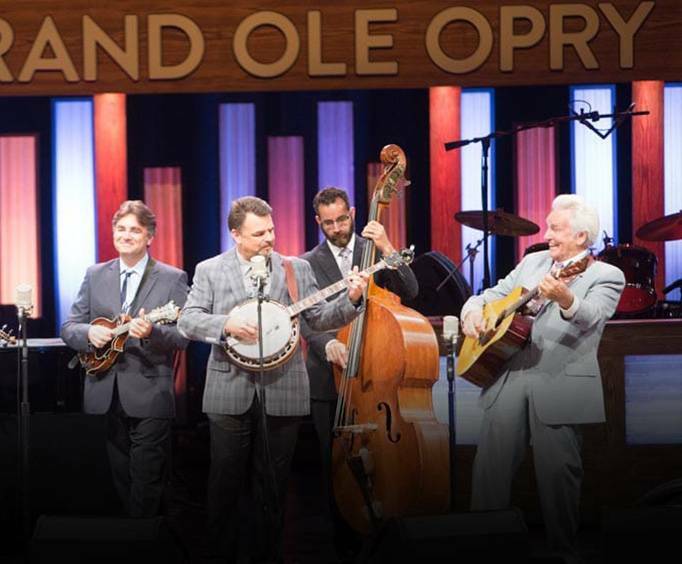 Book this option and get your group deluxe seating for the Opry Country Classics to see some of their favorite country songs from some timeless musicians performed on stage. 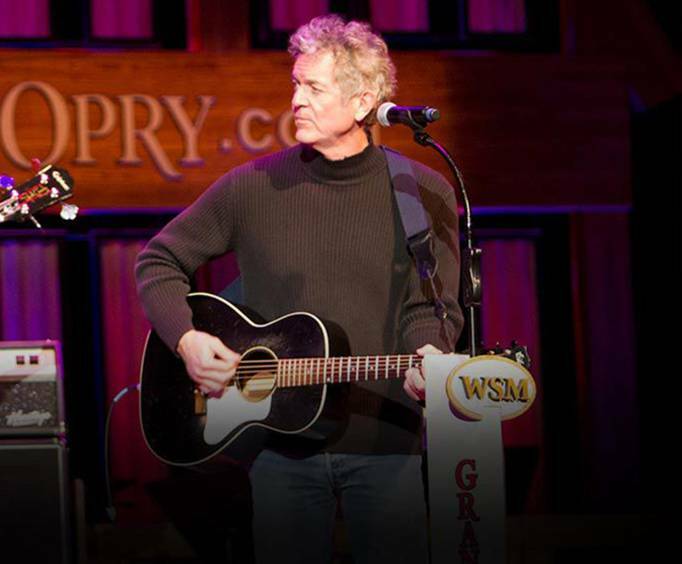 Get Standard seating to the Opry Country Classics show to see some of your favorite country music songs by a wide variety of musicians played live on stage! Approximately how long is the Opry Country Classics? We had a great time at this event. Seating was good and could see everyone on stage. Enjoyed nashville! So much fun. Country classics was great as was grand ole opry & everything we saw. So much to see & do. Definitely will return. Tip: When purchasing tickets for events from vme you should email the voucher rather than having to go to the vme place of business to pick it up. It is about 30 min from downtown nashville & we had to have uber drive us there to pick up the voucher. All our other vouchers from your competitors were emailed to us, then we just picked tickets up at the box office.